After Driving Hundreds of Mercedes-Benz cars, these are the author's 6 best picks, and not for the reasons you might expect. As a former quality control specialist, I’ve been up close with almost every new Silver Star that was built in the past 3 years. 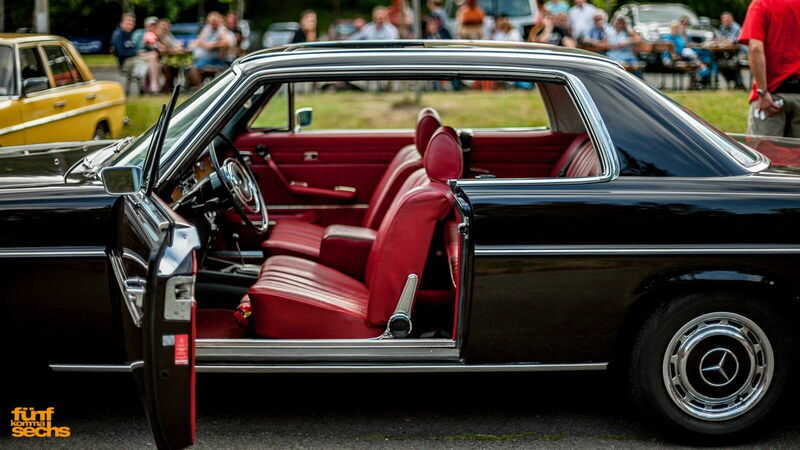 During my time as a private broker, I was also given ample seat time in many of the classics. 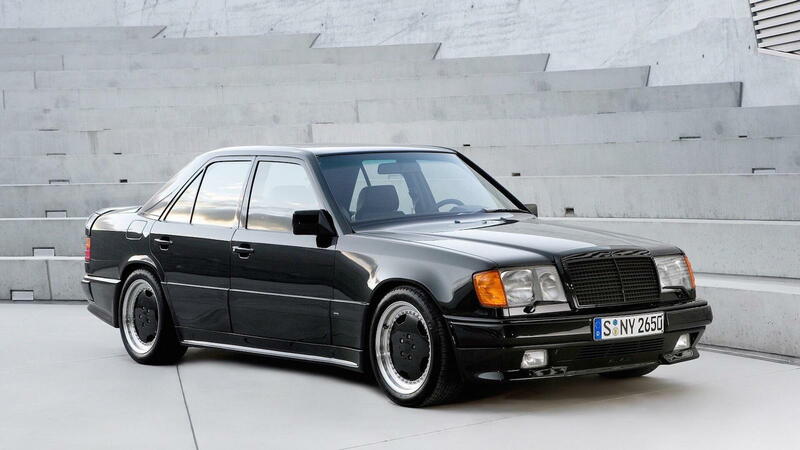 After driving new and old I thought I’d pass on the 5 best Mercedes Benz you can buy. They won’t all break the bank, and for the sake of the discussion, we will be ignoring any car that is unobtanium—like the 722s and other supercars. This is an article that is geared towards the every day buyer. 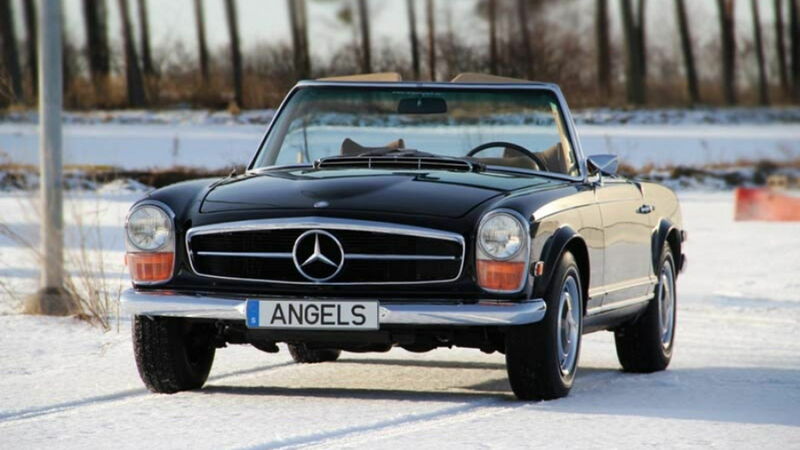 If you want to know what proper Benz drivers like, you buy a 280SL Pagoda from the late 60s. Awash with class, style, and driver character these classics have withstood the test of time in a way modern cars can’t hold a candle, too. They drive incredibly well to boot with a light weight chassis that feels agile and nimble without sacrificing an ounce of ride comfort. Expect a good car to go for somewhere close to $100,000. Of all the Mercedes I have driven it is the late 60s 280SL convertible that stands out the most. The convertible adds an extra cool factor that can’t be copied by a newer car no matter what the price. >>Join the conversation about the Best Mercedes Money Can Buy right here in MBWorld.com. 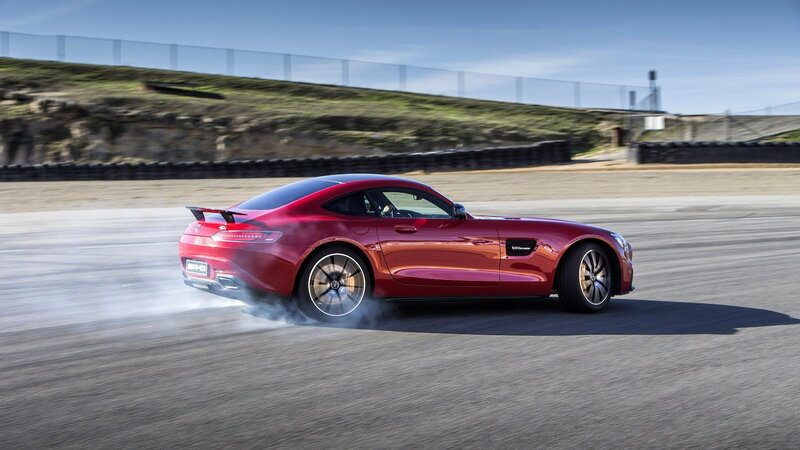 When you think of performance and Mercedes in the same sentence, it’s easy to fill your mind with images of the AMG GT and other fire breathing luxury monsters. But, dial the clock back to the late 80s and you’ll find something truly worthy of your desires: The Hammer. A 300CE, this AMG coupe was offered with a 380 horsepower V8 that had dual overhead cams and a total displacement of 6 liters. These things move and feel every bit as vintage as a Benz from this era can. The best part? They sell every once in a while for around $70,000A so keep your eyes open. 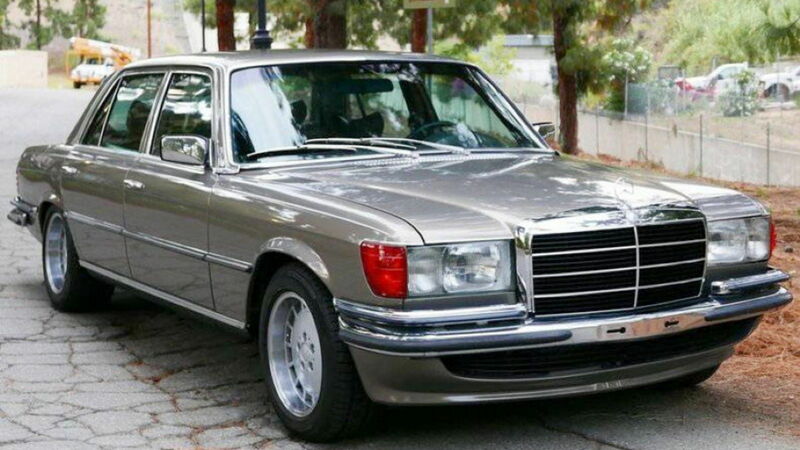 Stepping into the 450SEL feels more like getting into a jumbo jet than a 4-door luxury car. You don’t drive these cars as much as watch the world happen around you from the silent comfort of your leather arm chair. They drive incredibly well with regards to making you feel absolutely none of the road’s imperfections. Maybe you won’t be smoking any 911s on the Autobahn in this cruiser, but you won’t care at all. A proper old school Mercedes Benz. Prices range anywhere from $20,000 all the way up to $60,000 depending on individual condition. Bringing things back to the new school the S63 AMG is worth mentioning. Offered with a 612 horsepower twin-turbo V8, the things you can do with this car (when your boss lets you out for a road test) are unbelievable. Mercedes Benz has really pushed this segment into the stratosphere compared to the competition when it comes to wrapping up ludicrous levels of speed in leather. As a racer, how they manage to make something this fast feel so relaxing is difficult to wrap your head around. A bit more expensive than the others, it would be smart to wait for these to depreciate while keeping a firm eye on them. You won’t want to miss out when prices on 2016 models drop below $100,000 which it seems they will be doing soon. 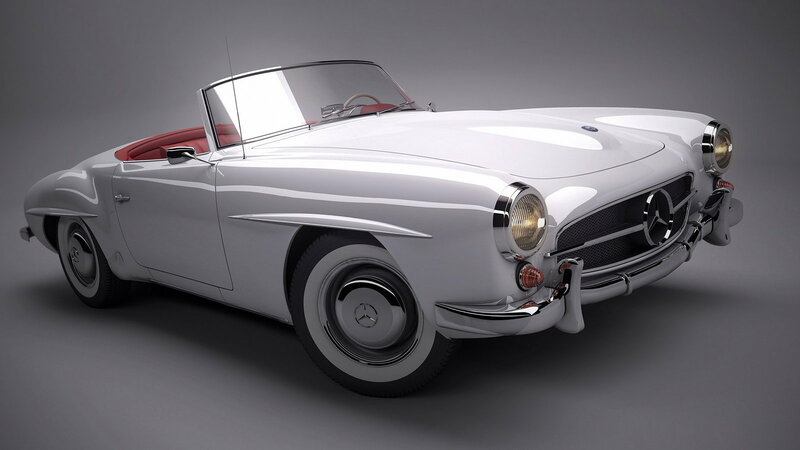 The 190SL is a throwback to a time where shifting gears were common practice—even in a Benz. Simplicity, beauty, elegance and stunning mechanical build quality can all be felt through the steering wheel of the 190 which makes it a true definition of timeless motoring. Unfortunately, this is one car on the list that isn’t cheap. Prices easily go up into the $120,000 range and beyond in a hurry, but it only makes sense: one stab of the throttle and you’ll fall in love with the character of the straight 6. These cars are still on my list of all time greats even after driving some of the fastest cars on the planet. If you ever get a change to drive a GTS the experience will stay with you forever. Oddly enough, as a car that competes with the 911, M3 and other luxurious sports cars the GTS manages to feel more like a performer before you ever pull out of the driveway. It’s all down to a driving position that hunkers you down and makes you feel immersed in the action. The car forms around you more than you sit inside of it with a seriously powerful V8 that puts down massive amounts of torque down low. 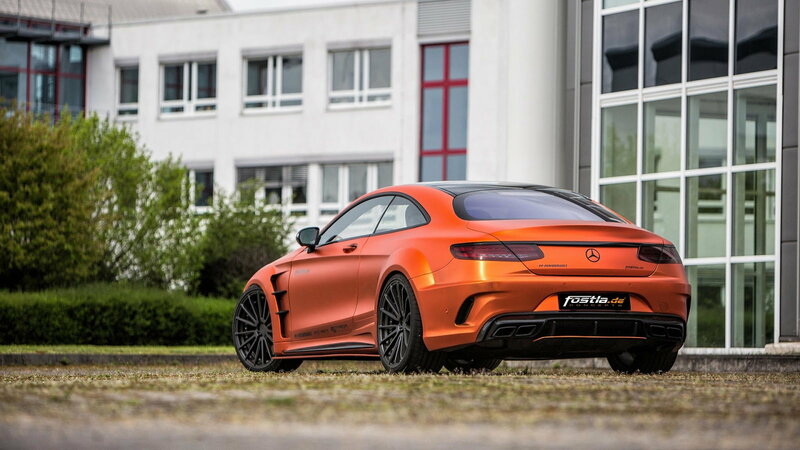 It’s everything a game-changing Mercedes should be with an exhaust system that absolutely destroys the competition. Every time one of these fired up people would stop to listen. You won’t find that in a Porsche. Obviously, each car on this list has made it for a different reason, but they all share something in common. What each of these cars do, they do to the best of their ability and in almost every case better than the ability of their competition. Mercedes-Benz has always made cars that stand out despite the constant draw of time with these 6 making the top of my personal list. If you’re lucky enough to be looking at a Silver Star as your next classic car, supercar, or vintage driver, you should strongly consider those mentioned here.